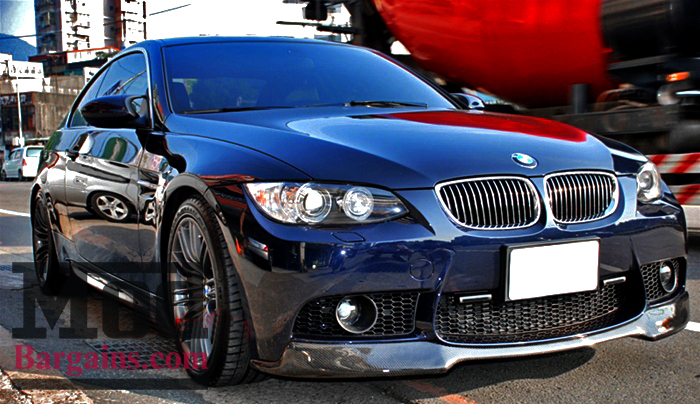 Enhance the front appearance of your E92 3-Series by adding a new Carbon Fiber Lip to your M3 Style Front Bumper. 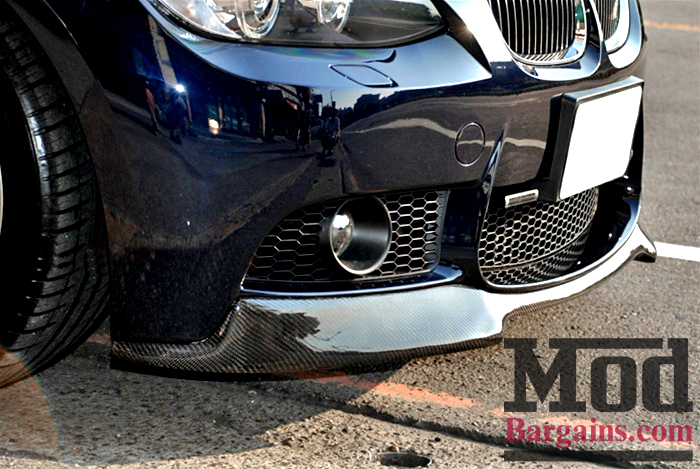 The Carbon Fiber Lip is one of the hottest additions that will take the aggressive appearance of your M3 style bumper to the next level, yet maintaining a classy look. 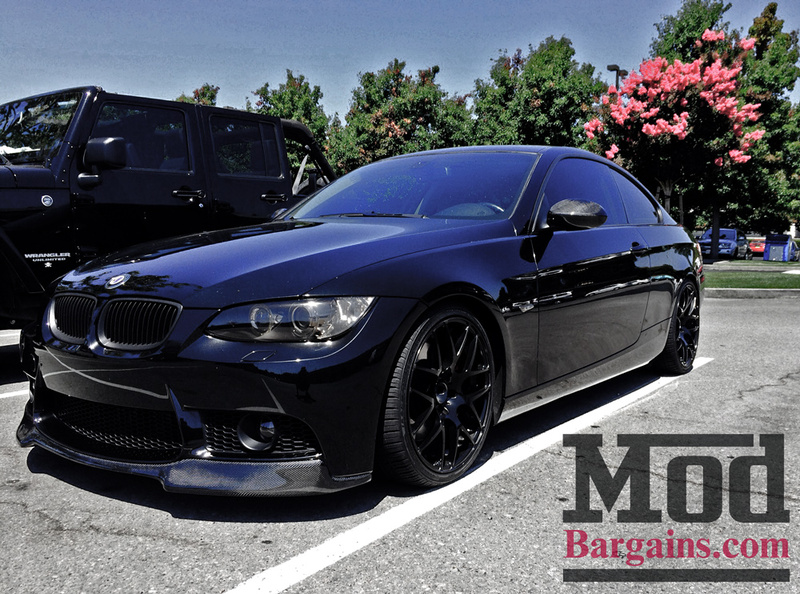 This CF Lip is constructed using a hand laid 2x2 carbon fiber weave. 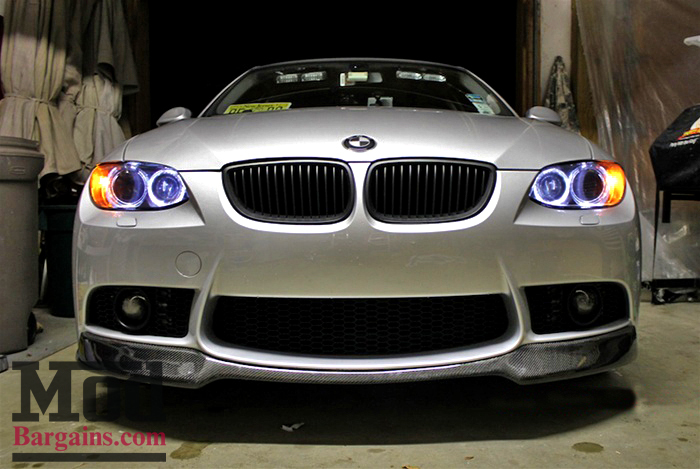 This CF Lip for E92 M3 Style Front Bumpers can either be installed unpainted, or painted to match the color of your vehicle for a sleeker appearance. 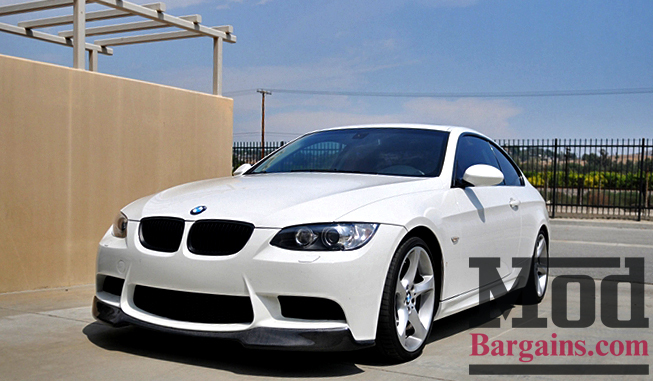 Specify Whether you have an M3 or a 3-Series with an M3 Style Bumper as this makes a major difference in fitment.